Posted on January 8, 2019 at 10:32 pm. An advocacy group for low-income residents in Greater Boston said Tuesday that the ongoing partial government shutdown is taking a devastating toll on millions of Americans who depend on federal food and housing aid. The partial federal government shutdown puts millions of Americans who depend on SNAP benefits at risk of going hungry. 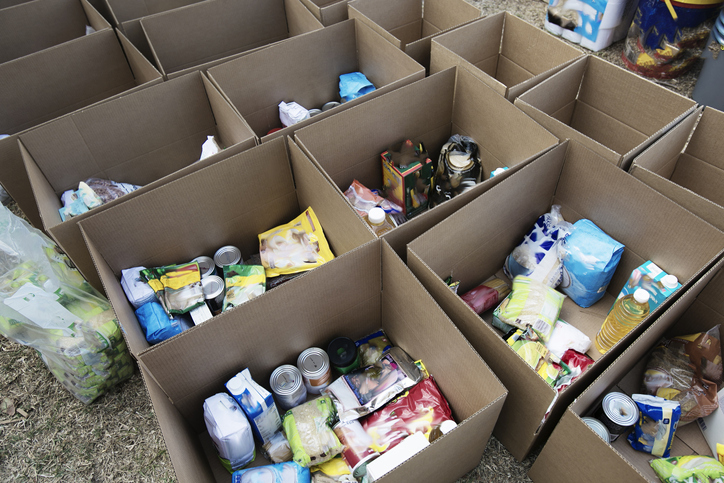 Many must turn to food pantries for help.